Preparation is not simply about making sure the correct people are alerted of a situation. It's also about ensuring that your entire organization for the before, during, and after of an emergency. 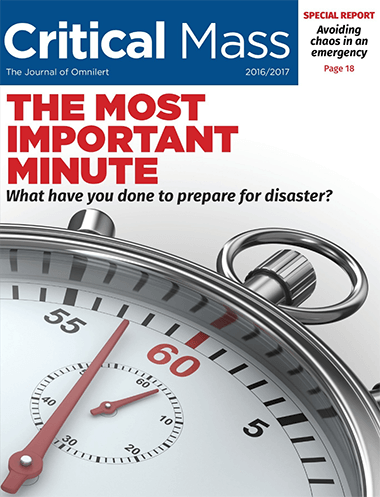 Read insights from experts in the field to learn new methods for emergency communications in any industry.